Welcome back to training - term 3, 2013 - dreaming of Japan! Firstly, please bring your bokuto to training for the next few weeks, as we will be practicing the bokuo kihon with the beginners, who start next week. 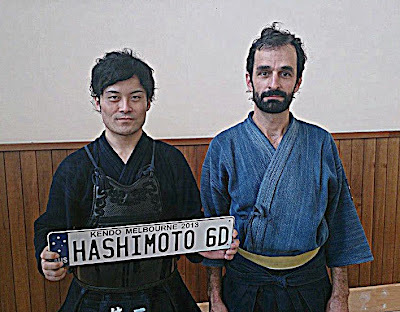 Kenji Sugimoto from MUKEN passed his 5th dan grading at the Kendo Leaders' Summer Camp in Kitamoto, Saitama Prefecture. Pics of last year's camp can be seen here. Well done Kenji! 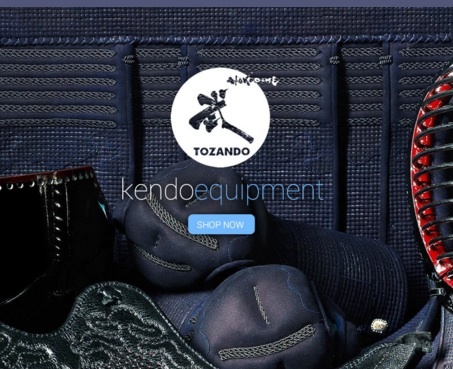 You finally get to sit on the other side of the dojo. Kenji is a much better kenshi that I was when I passed 5th dan. I think he'll easily pass 6th dan when he's eligible. 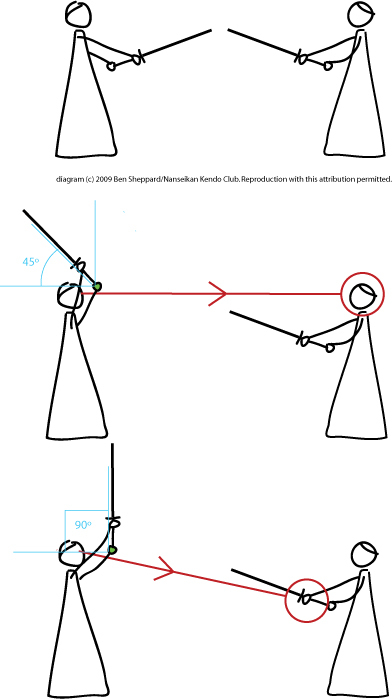 Here is an old diagram I made to show what height to raise the shinai for the backswing of a cut. Both are considered a large swing. There's no need to lift the sword any higher or further back. Recently at training I've talked about certain concepts that are quite interesting perhaps but also might require more consideration. 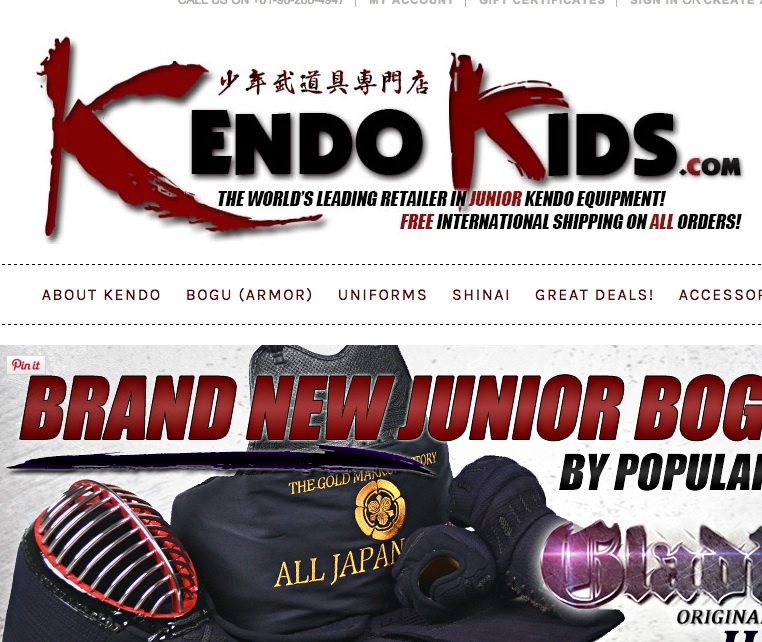 I'll list some links to where I've written about these ideas already on Shugo-Nanseikan. The last two weeks at training I've spoken about how important it is to focus on the different aspects of basics (kihon) throughout training. As technical drills get more dynamic, the things you have to focus on change. You can't work on everything all the time! 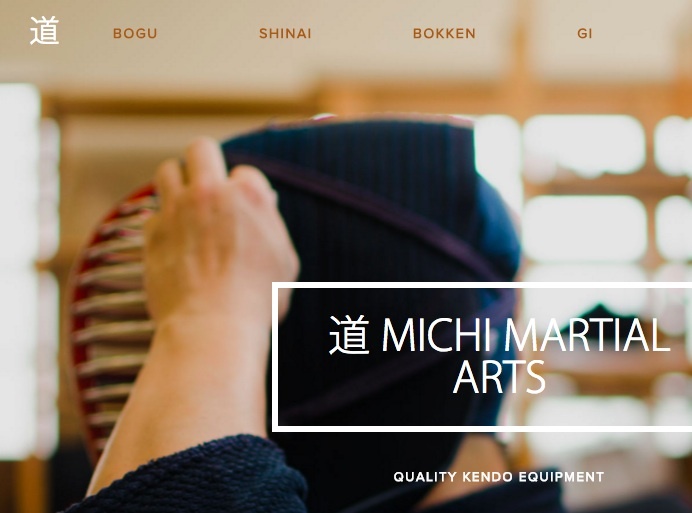 You can also work on your Kendo when you're sitting still. 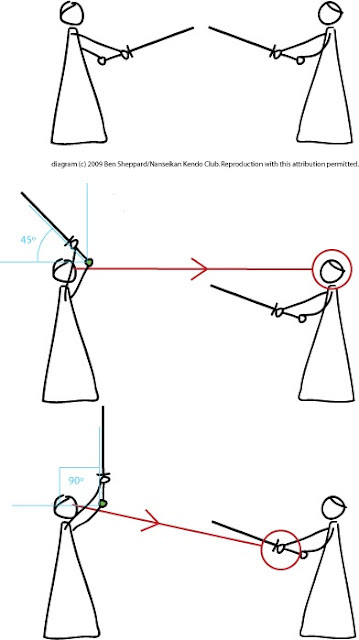 Yesterday I spoke about how most Japanese learnt Kendo with little explicit instruction on techniques. This article goes into more detail about that kind of training. And lastly, here is a post on how to run warm-ups (taiso), suburi, and rei & mokuso.